After spending four summers in Monterey Bay watching Otter families play (across the street from her), Deanne decided the adorable, lovable creatures would be ideal characters for a children’s book series. And so the Otter Chronicles were born! In addition, she felt that raising awareness among children about the endangered Otter species and how the ocean benefits from their presence could help with future preservation efforts. Her latest book is now available for order – Under the Sea with Otty and Shelly. 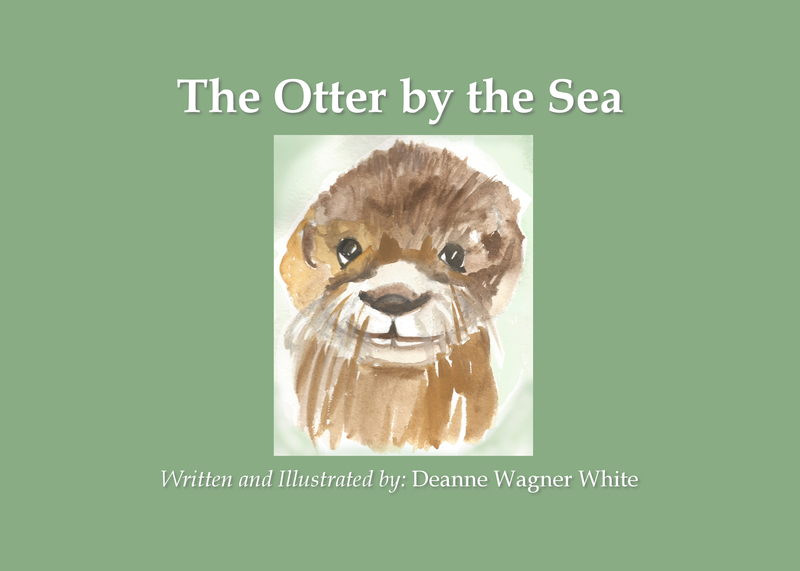 Book 1: The Otter by the Sea – The first book in the Otter Chronicles series invites children to experience the day-to-day life of Baby Otter and his family. The book also acts as an educational tool because it offers fun Otter facts on the back cover. Book 2: Otty the Otter Grows Up – The second book in the Otter Chronicles series invites children to frolic and play with Otty and join in on his wild adventures. NEW!!! Book 3: Under the Sea with Otty and Shelly – The third book in the Otter Chronicles takes readers under the sea with Otty and a special new friend, Shelly!